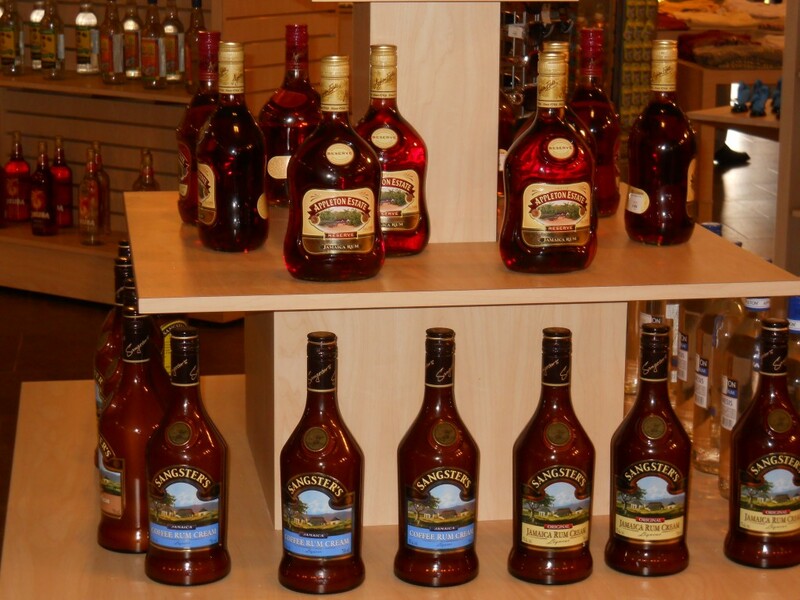 Negril Jamaica is known for its outstanding Duty Free Shopping with a wide variety of Brand-Name Rums that are showcased.One of the most popular in Jamaica and worldwide is The Appleton Rum. It became known as Bend Down or Ben Down.Back then it was illegal to sell rum of a certain proof in ordinary bars and shops and Appleton Rum was only sold in private clubs. Since Appleton Rum was so preferred by patrons they sold it anyway. It was not displayed, but kept under the counter, so they had to Bend Down.The Appleton Rum has been blended since 1749, and today you can find many different types of Appleton Rum,dfferent rums from assorted barrels of varying age and type. 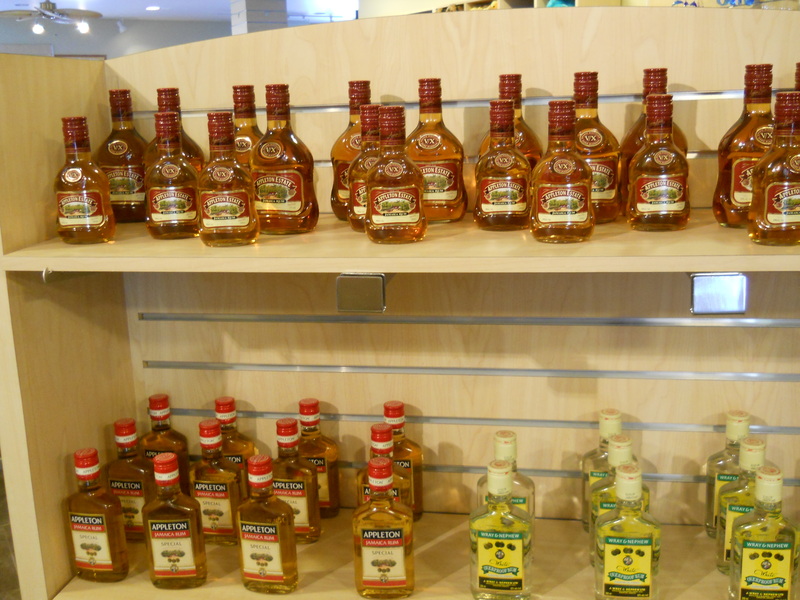 Specialty Appleton Rum such as liqueurs are often made of these blends.